We loved the book, the words sweep your mind away! 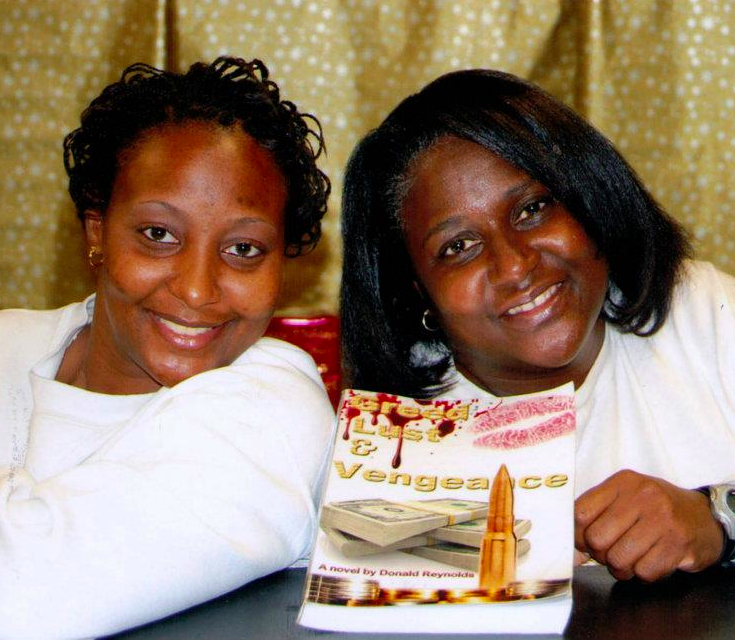 Michelle Smith & Mackese Speight seem happy to have read Donald Reynolds Urban fiction novel “Greed, Lust and Vengeance”. This entry was posted in Reviews by GreedLustandVengeance. Bookmark the permalink.